TechInAfrica – The Skoll Foundation has announced that the 2019 Skoll Awards for Social Entrepreneurship goes to mPharma. The official assignment will be presented during the Skoll World Forum at the University of Oxford on April 10th. Regarding this, mPharma has engaged in an agreement to acquire Haltons Pharmacy which is subjected to regulatory approval. The Skoll Awards for Entrepreneurship is held by the Skoll Foundation every year aims at recognizing a group of social entrepreneurs who have significant and proven impacts on the world most challenging issues. The recognition is given alongside the investment in order to help the selected organizations to scale up their innovation. Coming as the awardee of Skoll Awards for Social Entrepreneurship, mPharma received investment worth $1.5 million, enabling them to scale up their innovation and broaden their impact. Additionally, they will also have an opportunity to partake in a global community of visionary leaders and innovators who are dedicated to solving the world’s most fundamental problems. mPharma is a healthtech company that has introduced the managed inventory model for pharmacies in Zambia. mPharma helps pharmacies to manage, sources, and finance their inventory for free. They will only pay mPharma for what they dispense to patients. This innovation helps to reduce inventory stock-outs and the need to purchase inventory. 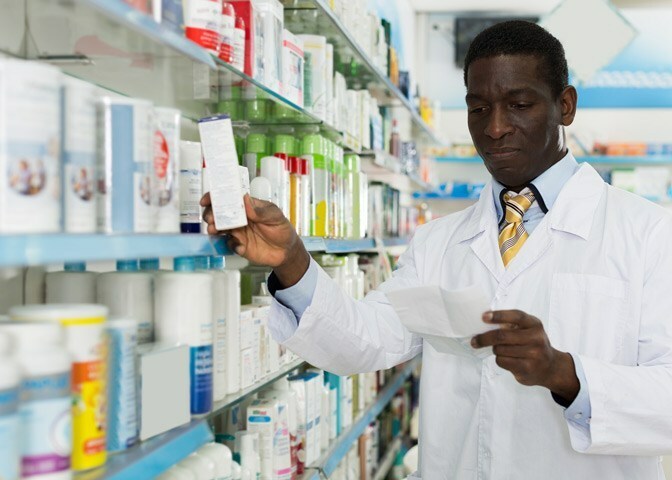 Ever since its inception in 2017, there are over 250 pharmacies located in Ghana, Nigeria, and Zambia are in mPharma’s network. Overall, the company has served more than 400,000 patients across these African countries. “We are honored to see the work we started receiving this acknowledgment from the Skoll Foundation. It encourages us to work harder in ensuring that no patient is denied access to high-quality medicines due to cost or stock outs,” said Rockson commenting about their winning on the Skoll Awards for Social Entrepreneurship.